For a relatively small and not long established brewer, Cloudwater have certainly got peoples attention. Since announcing at the start of the year that they are to cease all cask ale production, everyone and their maiden aunt has had something to say on the matter. 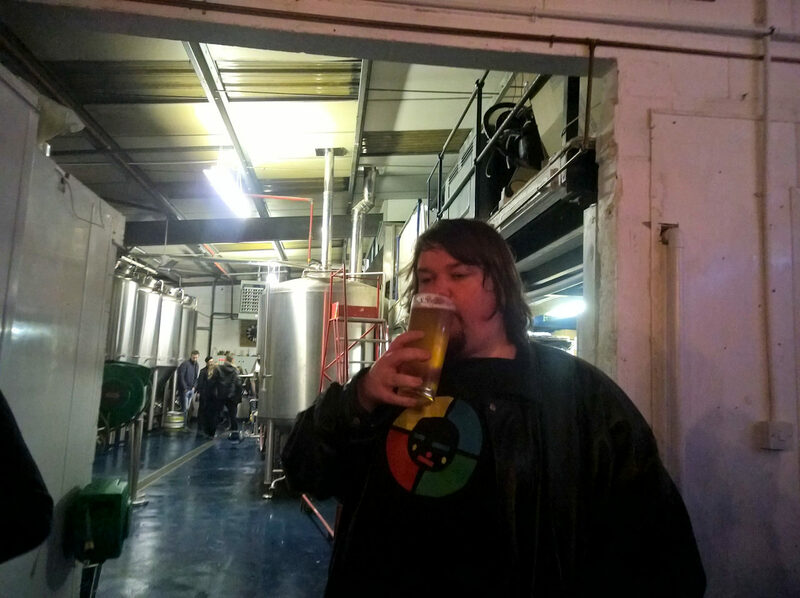 Cloudwater are somewhat highly regarded, particularly around their Manchester base and among 'craftier' drinkers and while I haven't had the opportunity to try all that many of their offerings, those that I have tried have always been consistently drinkable - one of them sneaked into my top five beers of 2016. Well, it's Twelfth Night and so 2016 is now well and truly gone; Banished to the hinterland of the past, and some might say rightly so. Let me guess: Your favourite celebrities all died and some votes didn't go the way you wanted, right? I won't shy meekly away from the fact that 2016 was a bit of an epic fail for me. You may recall I was planning to visit every brewery in London and then put it all into a hugely entertaining and informative book that would top the bestseller list across the globe for years to come. 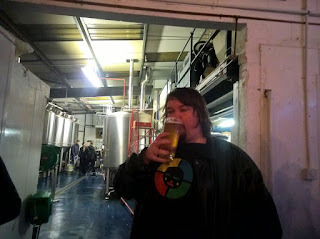 And I did visit a lot of breweries, drank a lot of awesome beer and talked to loads of interesting people. However, real life, real work and moving house kinda got in the way and by the end of the year I'd only done maybe two thirds of the capital's breweries. But I'll try to resurrect the project in 2017 as I still think it's worth doing, even if my proposed timescales were too much for me.